In celebration of the Chinese New Year, the United Nations Postal Administration (UNPA) will issue a special personalized stamp sheet featuring the Year of the Dog on 2 February 2018. 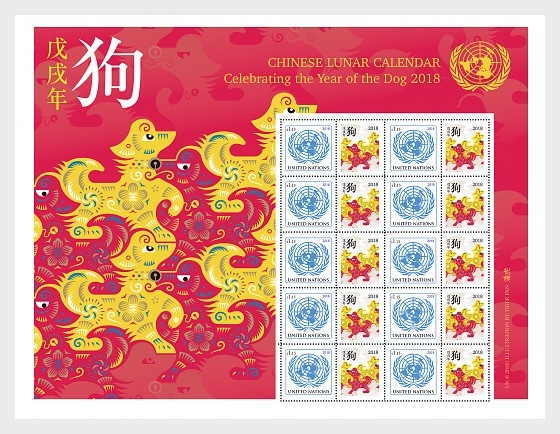 This new sheet, composed on ten $1.15 denominated stamps with the United Nations logo will be the ninth of UNPA’s Lunar New Year stamp series. 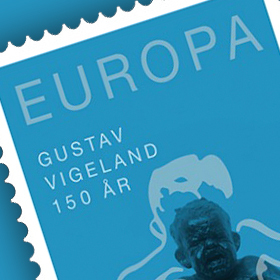 The tabs of the stamps and the background design were illustrated by the renowned packaging designer, Mr. Tiger Pan. His work has won numerous international awards, including the German Red Dot design (Oscars) award in 2016. 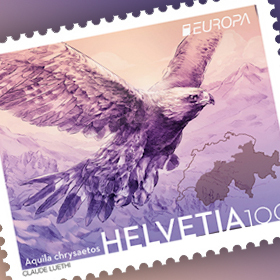 According to the artist, the inspiration of the animal stamp design arises from ‘figure-ground reversal’, which perfectly interprets the meanings of ‘cooperation’ and ‘sharing’. It conveys a bright prospect of global harmony. 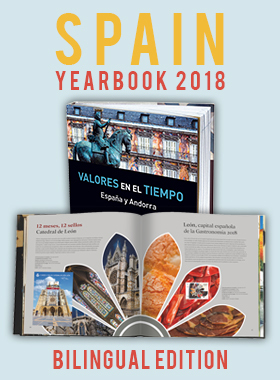 The sheet is designed by Sergio Baradat of the UNPA Graphic Design Team.